Popular Lagos-based Nollywood actress, director and businesswoman who is best known for her Yoruba language movies, is surely one proud mother. 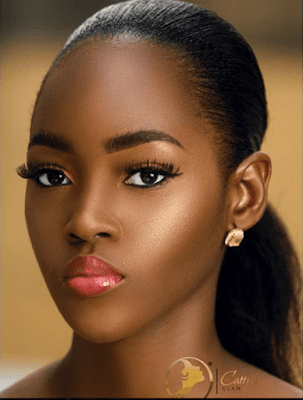 The Edo state-born pretty actress took to her Instagram page to gush over her pretty teenage daughter, Mitchelle, sharing a stunning picture of the 'teen brand influencer'. She captioned the photo: "My Melanin Princess, Super Model, Teen Brand influencer, Computer Engineer in the making."